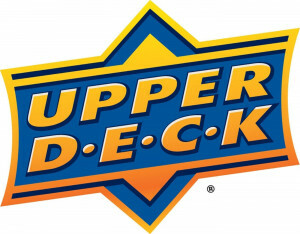 Sports collectible giant Upper Deck announced today that the company has signed #1 NBA Draft pick and 76ers playoff standout Markelle Fultz to a multi-year memorabilia deal. Fultz recently became the youngest player and only teenager in NBA history to record a triple-double, and has played a noteworthy role in the Sixers’ first NBA playoff appearance since 2012. In college, Fultz played for the Washington Huskies, where he broke the school’s freshman scoring record, earned All-American honors and was named to the Pac-12 First Team All-Conference. He went on to make college history as the first-ever #1 NBA Draft pick from the University of Washington. The first items to debut in the new Upper Deck Authenticated Fultz collection include inscribed and autographed basketballs, a limited-edition collage print commemorating Fultz’s opening night with the Sixers, and several other limited-edition autographed collectibles. Fans can view the entire collection exclusively at https://upperdeckstore.com/.